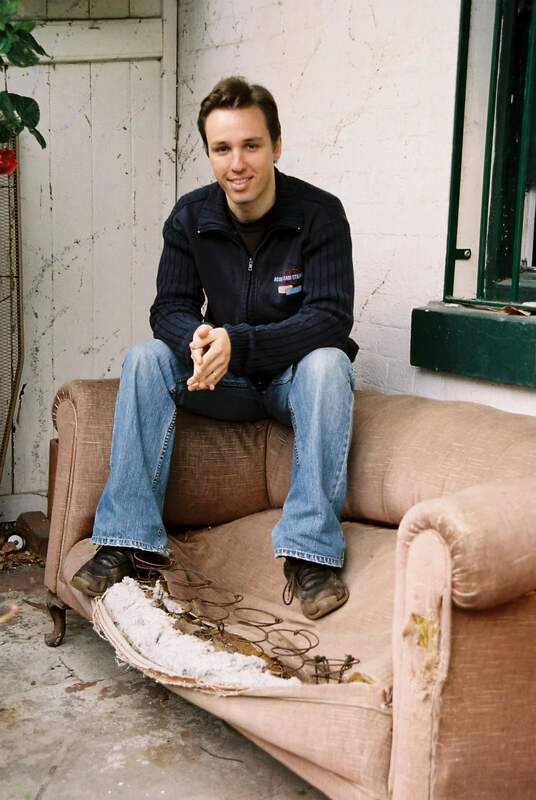 Markus Zusak (born 23 June 1975) is an Australian writer. He is best known for The Book Thief and The Messenger, two novels for young adults which have been international best-sellers. 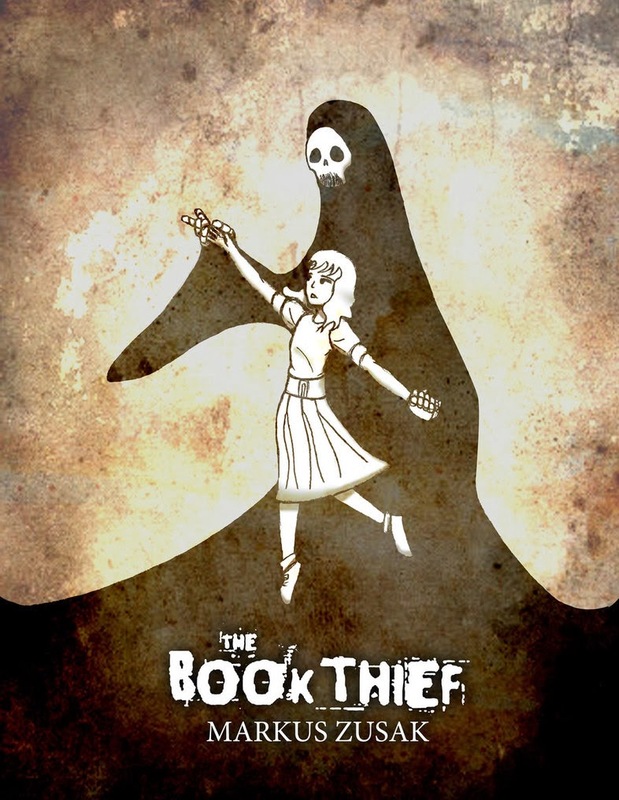 The Book Thief was published in 2005 and has since been translated into more than 30 languages. It was adapted as a film of the same name in 2013. He spoke about his writing routine in an interview for the Guardian in 2008. I find writing extremely difficult. I usually have to drag myself to my desk, mainly because I doubt myself. And it’s getting harder because I want to improve with every book. Sometimes I guess it’s best just to forget there’s an audience and just write like no one will ever read it at all. I procrastinate in spades. In my defence, I also try to have all other distractions solved before I can concentrate on writing. My small theory is that to write for three hours, you need to feel like you have three days. 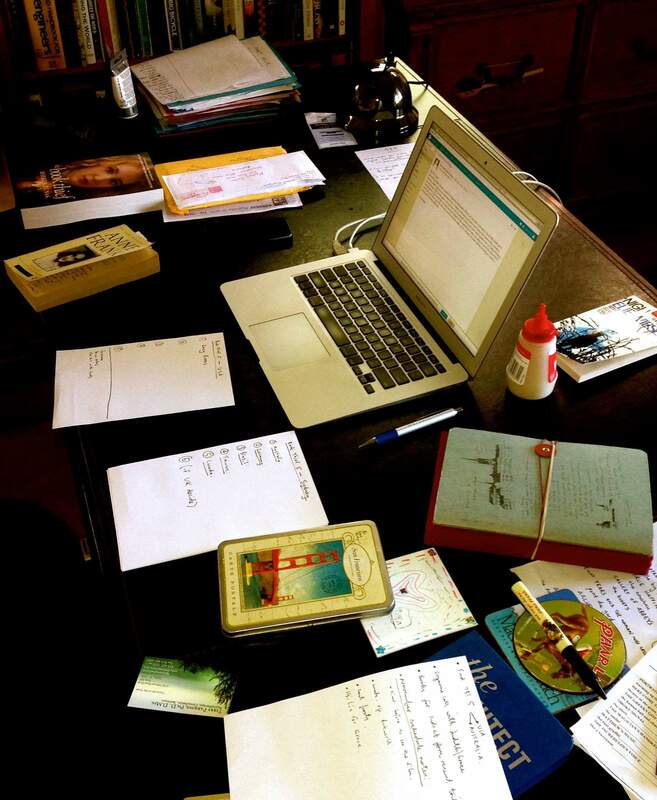 To write for three days, you need to feel like you’ve got three weeks, and so on. Ultimately, though, it’s the feeling in my stomach that’s similar to the night before the school assignment is due…and you haven’t started yet. That’s my preparation. I try to write in slabs. I aim for five hours in the morning, and a shorter period of time in the afternoon, early evening. I think to be writer you have to enjoy being alone. I was a loner as a teenager and was always drawn to characters in books and films who were at the fringes. It comes down to the difference between loneliness and aloneness. I guess we form relationships with the characters in the books. Again, it’s that strange idea of believing it while you’re writing it. Don’t be afraid to fail. I fail every day. I failed thousands of times writing The Book Thief, and that book now means everything to me. Of course, I have many doubts and fears about that book, too, but some of what I feel are the best ideas in it came to me when I was working away for apparently no result. Failure has been my best friend as a writer. It tests you, to see if you have what it takes to see it through. This entry was posted in Writer and tagged Australian, best-seller, Markus Zusak, The Book Thief, The Messenger, Writer. Bookmark the permalink. I loved this book. I resisted reading it because I find war stories depressing. But once I picked it up I was entranced. I haven’t read it yet so I thnk I must. I can’t begin to tell you how wonderful this book is. Hi there. Thanks so much for dropping by. Now following you. I’ve only seen the trailer. I must watch it.